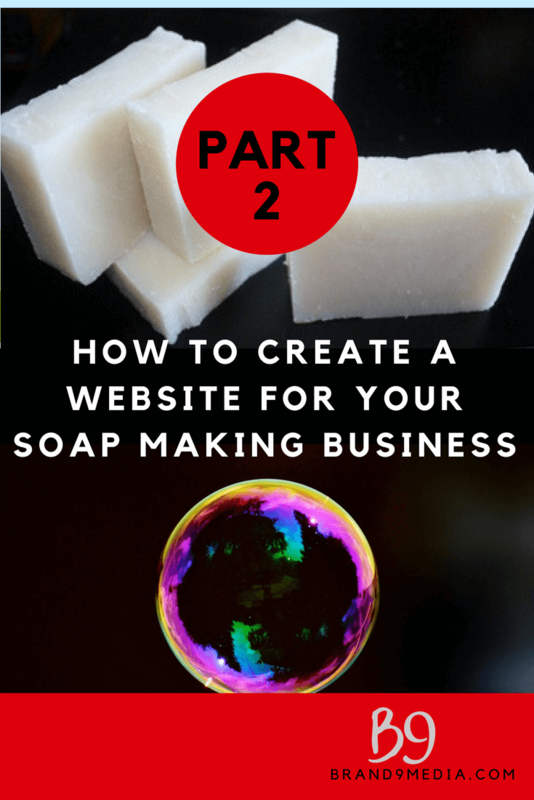 In Part 2 of how to Create a Website for your soap making business using WordPress – I am using the hosting company SiteGround to show you how to get started with hosting your website. This post covers how to install WordPress on your domain and this process or method of hosting is also known as self hosting. 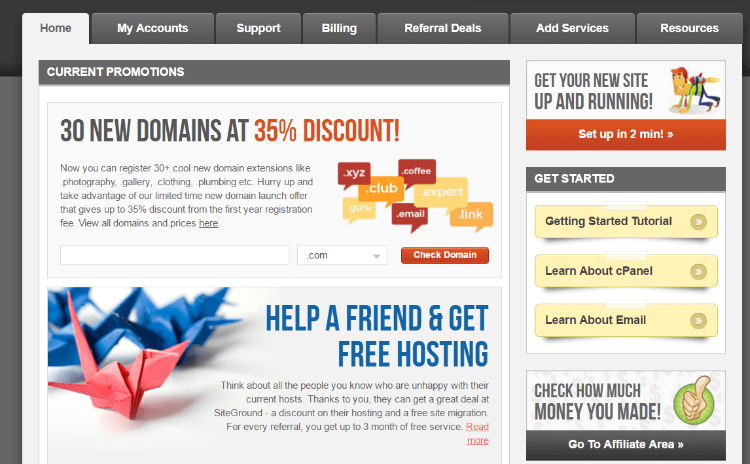 I chose SiteGround for # of reasons; but the most important is the level of their customer service. SiteGround takes “support” to a new level. 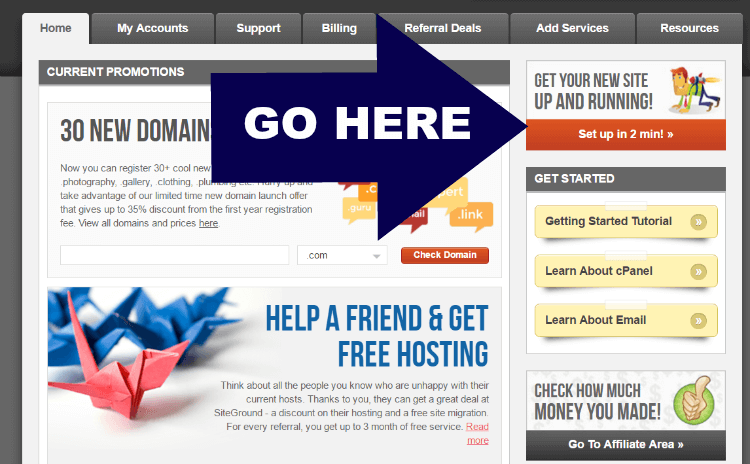 I fully recommend using SiteGround to get started to those new to self hosting. When you run into issues or just need clarification for how something in your hosting works, SiteGround’s customer service and tech support reps are patient and explain things in a way that anyone will understand. Another reason for using SiteGround, is that new accounts are offered a complimentary SSL certificate which usually costs $80 a year and more depending on the version you choose. An SSL (Secure Socket Layer) certificate is especially important if you want to sell your products on the website and this requires the security when capturing credit card and other financial info from your clients. 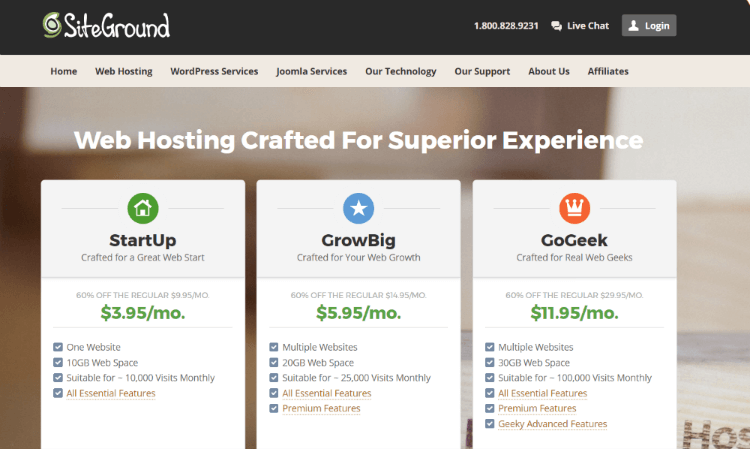 My final reason was just an added bonus for hosting with SiteGround and that is – they offer for free, to migrate or transfer your site from another hosting company over to them. This free transfer service is NOT a service that every hosting company offers, and if they do offer it, the transfer comes with a premium charge! 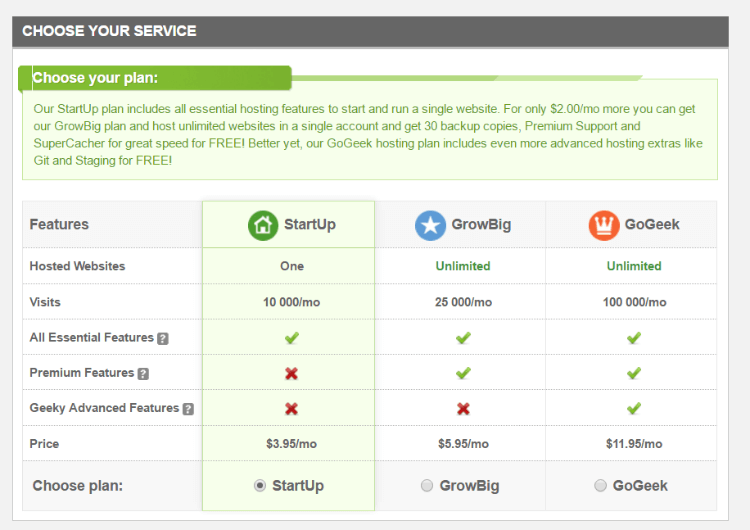 STEP 1 : When you first land on SiteGround.com – you have 3 hosting plan options; Startup, GrowBig and GoGeek. I am going to use the Startup hosting plan because it is an ideal “starter” plan for you to create a website for your soap making business using WordPress. This hosting plan is for hosting one website and has a free Let’s Encrypt SSL. If you want to go big and sign up for the GrowBig hosting plan, the steps will be the same. Either hosting plan you choose, you can easily upgrade or downgrade whenever it suits you. Once you have chosen the Web Hosting option by clicking on Get Started, you will be directed to the sign up page. Select a new hosting account and you will select either register a new domain name here or I already have a domain name that you want to use. Then you will scroll down and choose your service plan. There are 3 hosting term length options for your hosting plan; 12 months, 24 months and 36 months. Select your hosting servers location in the “Location” section. I am located in the USA and so, I selected Chicago. For those located outside of the USA, choose the server location that is the closest to you. The Extra Services shown above will vary by the option you chose in the beginning of the registration. Domain Registration and Domain Privacy are there because I registered a new domain name. 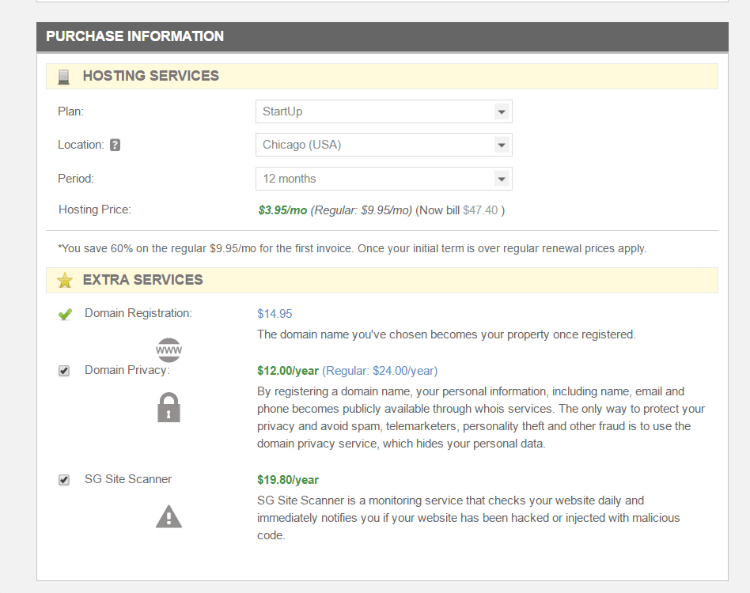 Choosing “I already own a domain name” will only display the option for the SG Site Scanner. Domain Privacy is optional but I also chose to add that to my plan to deter telemarketers, spammers and no-gooders. These nuisances come out of the woodwork, wasting time calling and emailing me to collect my 1 million dollar transfer. So naturally, I want to avoid this hassle and will always add this to any domain name registration. For the SG Site Scanner, I added as well because I have seen an increase in reports of bots or hackers trying to login to WordPress sites. Major tip from WordPress experts – ensure that you do not make your WordPress login information easy to guess! That means your WordPress login user name or email address should NOT be admin, your name or email address. Once we have selected our choices – it’s time to pay for them. I chose the 12 month Startup Plan ($47.40), Domain Name Registration ($14.95), Domain Privacy ($12.00) and the SG Site Scanner ($19.80). This totals up to less than$95 a year and I love this because I don’t have to think about my domain name or hosting again for another year. Once you have paid you will see the thank you page and you can go to install WordPress on your domain name. 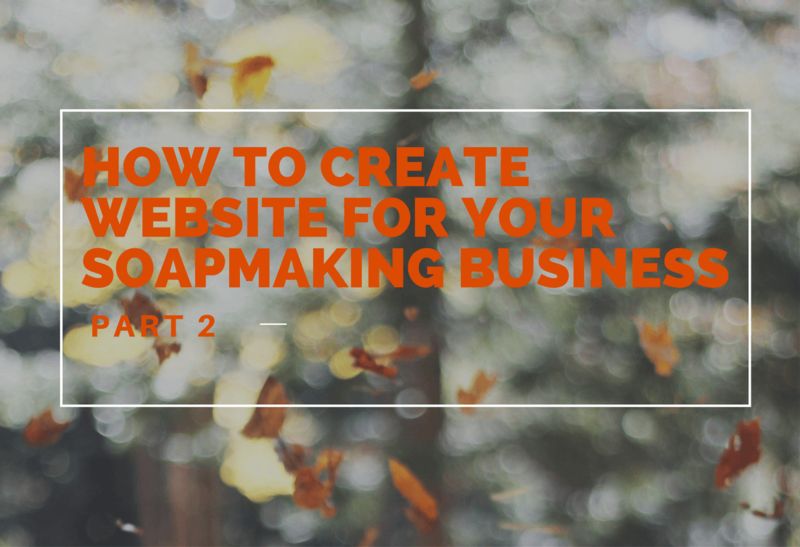 You can begin to create a website for your soap making business by installing WordPress now that your hosting is setup. Click on Home and go to your SiteGround dashboard. 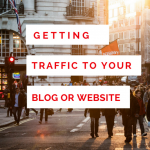 Over on the right side of the dashboard is where you will go to get your WordPress site up and running. This is where you will finalize your account setup so you can install WordPress on your domain name. Click on Set up in 2 min! On this page you setup your account so that you can install WordPress to your domain name. On this page you will choose start a new website at yourdomain.com and then Proceed. Fill out the Login details and remember to use login info that would be difficult for hackers to guess. Select one of the free themes to install to use with WordPress. You can also choose a theme from the many that is available in the WordPress dashboard. Follow the instructions and they will take you to your cPanel. The cPanel is the “Control Panel for your account. This is where you can handle everything for your domain. This includes the setup of email accounts, adding a subdomain or managing your DNS (Domain Name Servers). 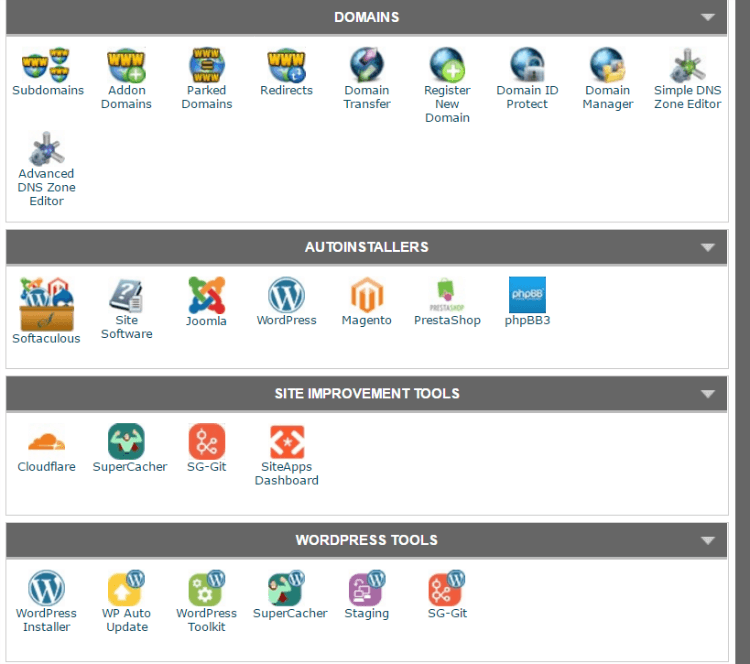 The cPanel is also where you will install WordPress on your domain name. I have blacked out info but it will be visible for your own account and with your custom info. 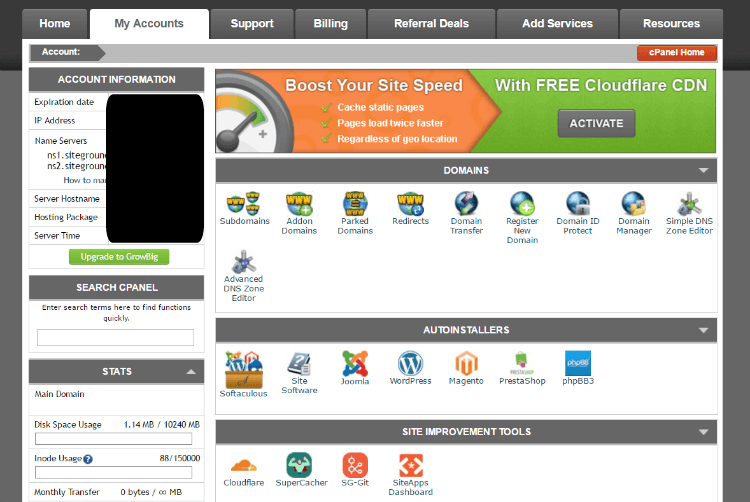 You can also get to your cPanel by clicking on My Accounts in your SiteGround account. The following is if you go to the cPanel to install WordPress instead of using the steps above. 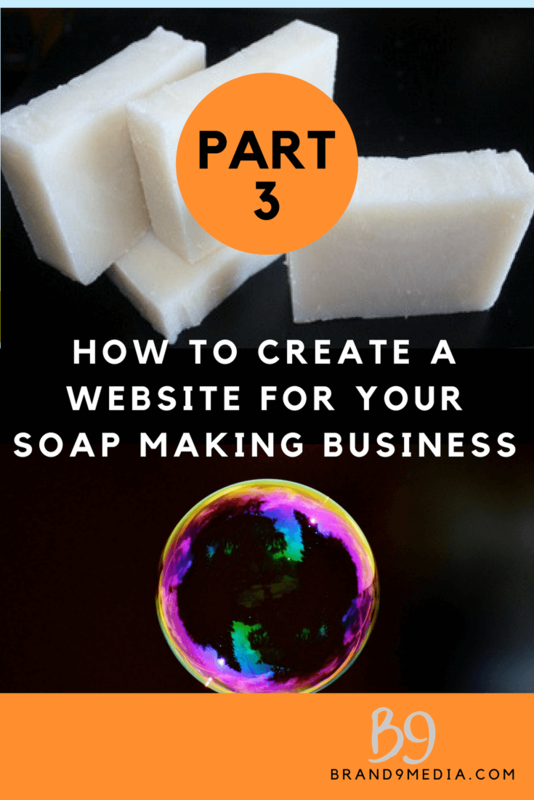 Now we have finally reached the point in this post on how to create a website for your soap making business using WordPress because here you install WordPress on your domain. You can do this in the “Autoinstaller” section in the middle, – click on the WordPress icon and this will begin the installation process. You can also scroll down to WordPress Tools and click on WordPress Installer (if you choose to do the WordPress installation at a later time). Either way will take you to the next step. 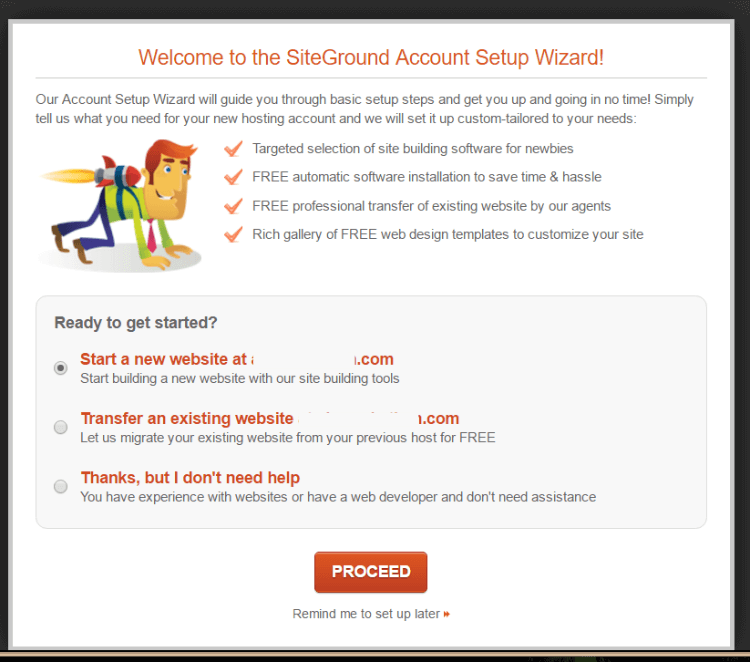 SiteGround uses the Softaculous autoinstaller for numerous software programs. This is what we use for installing WordPress on domains. The process is fairly simple – just scroll down your screen and click on “Install Now”. On the next screen, you will enter the info need for your WordPress settings. • Choose Protocol – if you have an SSL certificate installed on your account, select “https://. If you do not have an SSL certificate, then you would use http://. 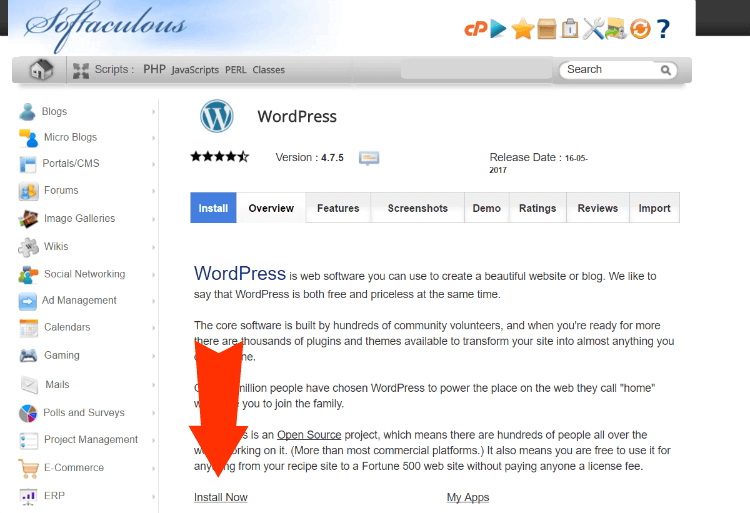 • Choose Domain – click on the arrow for the domain name you want to install WordPress on. • In Directory – is for which file do you want to store your WordPress account. So if you want to use WordPress on your domain name – yourdomain.com, leave this option blank. 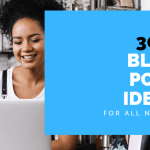 If you are using another platform such as Shopify or Squarespace, but you want to use WordPress for your blog then you would type “blog” in that section and the domain name for your blog would be yourdomain.com/blog. Change the Site Settings to your business info. 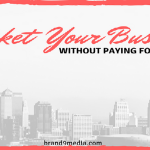 • Enter your Business Name in Site Name and replace “My Blog”. • Site Description is what your business is about – in other words, a tagline. 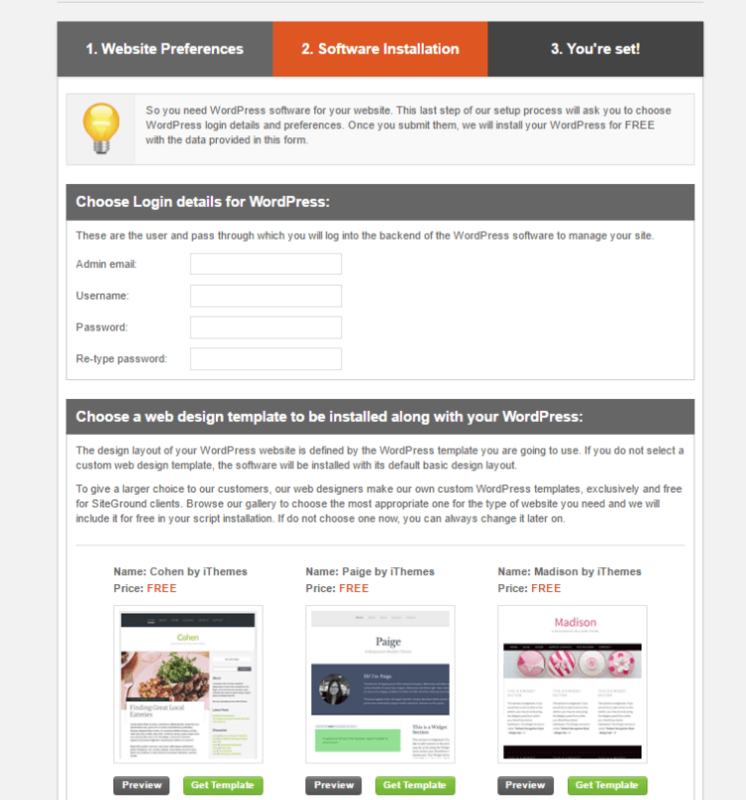 The bottom section of the software setup is to enter your WordPress user name and password. You will use this when logging into your WordPress dashboard. The Loginizer is helpful to use – once you enable it by checking the box – it will lock out anyone that enters the wrong login info 3 times. 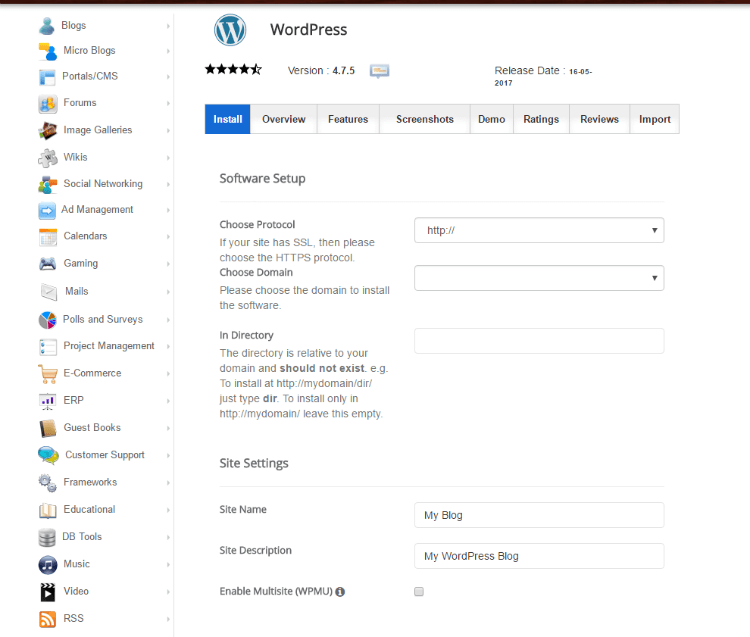 WordPress is automatically installed with the latest theme so leave the “Choose Theme” box as none. Click install and you are off to the races. You will see the progress screen as WordPress installs. Do not leave or refresh the page until the progress bar reaches 100%. 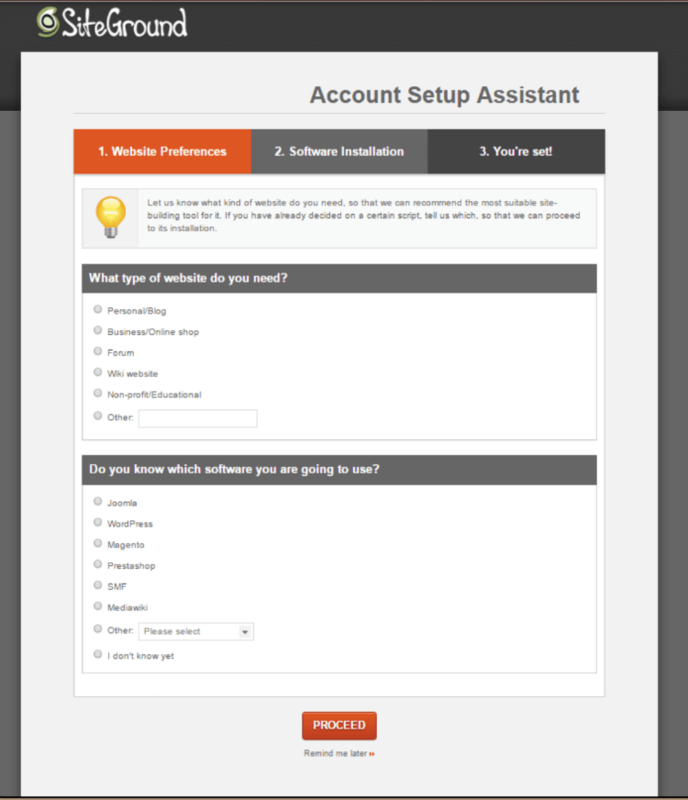 Click on the Administrative URL with wp-admin and login with the details that you just used for the installation. Viola! You have installed WordPress. 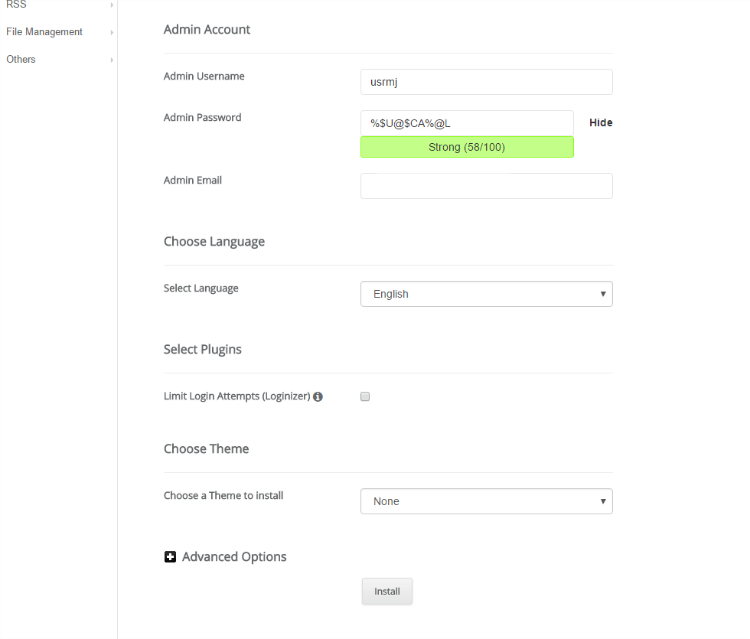 Click on the Administration URL and enter the user name, and the password, that you created for the WordPress installation. Hit Enter. 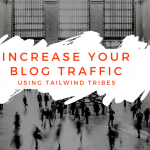 This will then bring you to your new WordPress blog dashboard! It may seem like a lot but this was a step by step method of how to install WordPress on your domain name. If you have any issues going through the steps – get in touch and I can help you with the process.